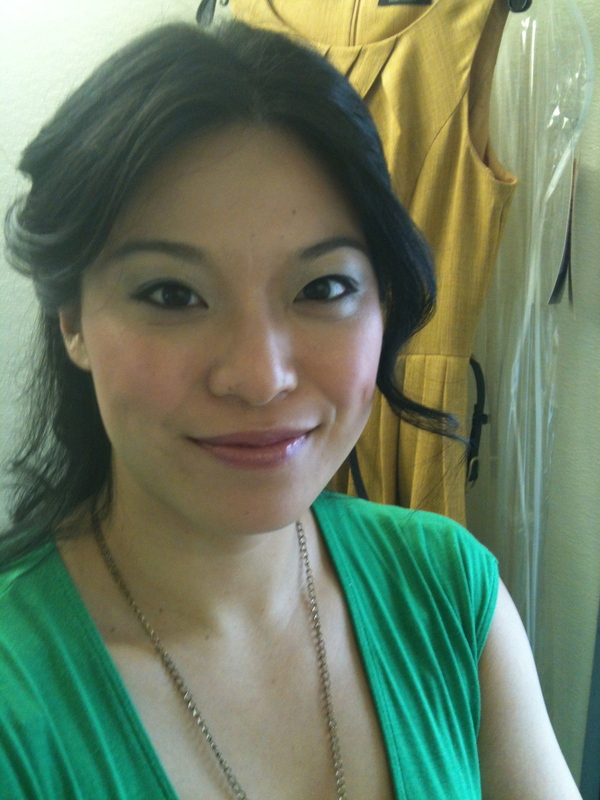 August 2012 - Booked a co-star role of the Clipboard Lady on the CW’s Gossip Girl! Season 6, Episode 4 - “Portrait of a Lady Alexander”. It airs November 5, 2012. 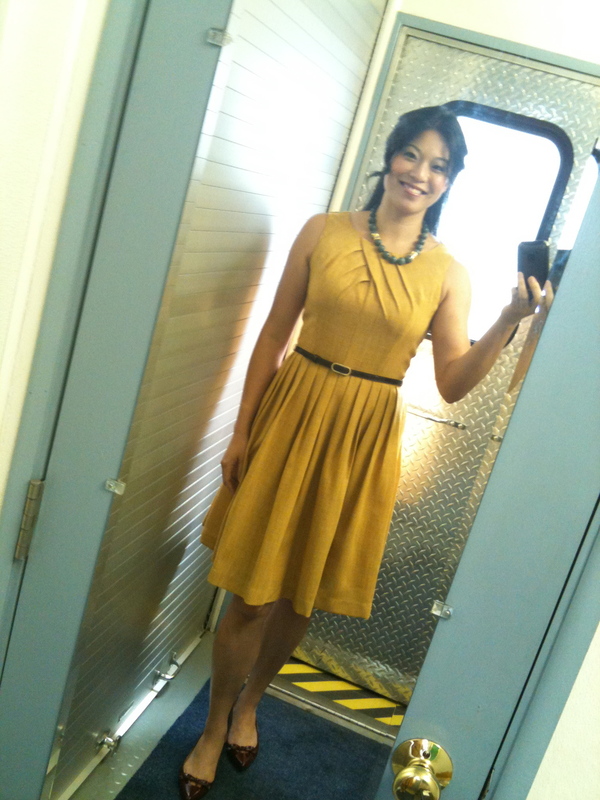 In my trailer, dressed and ready!